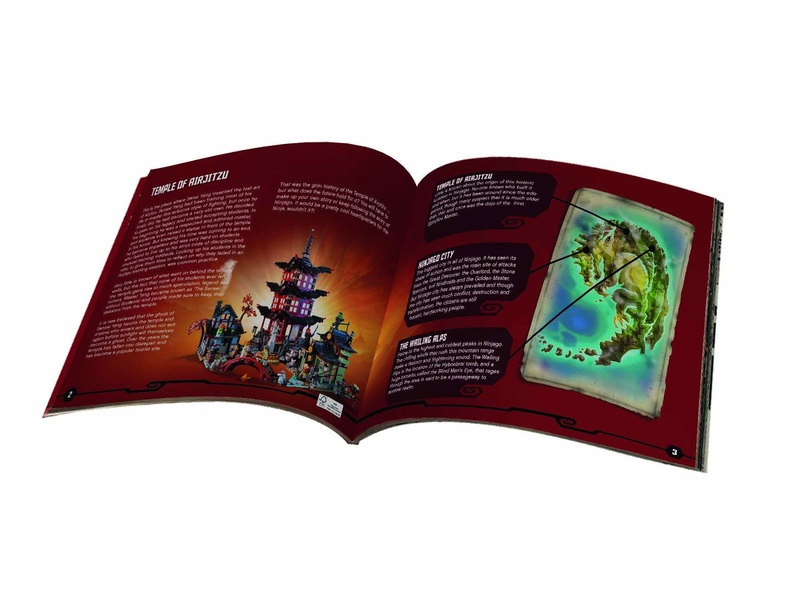 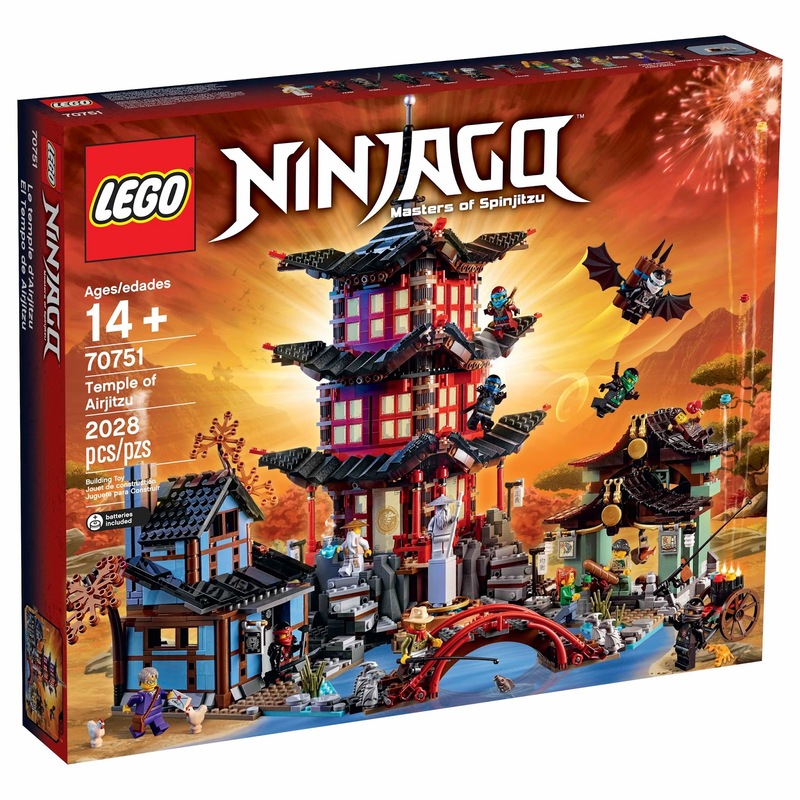 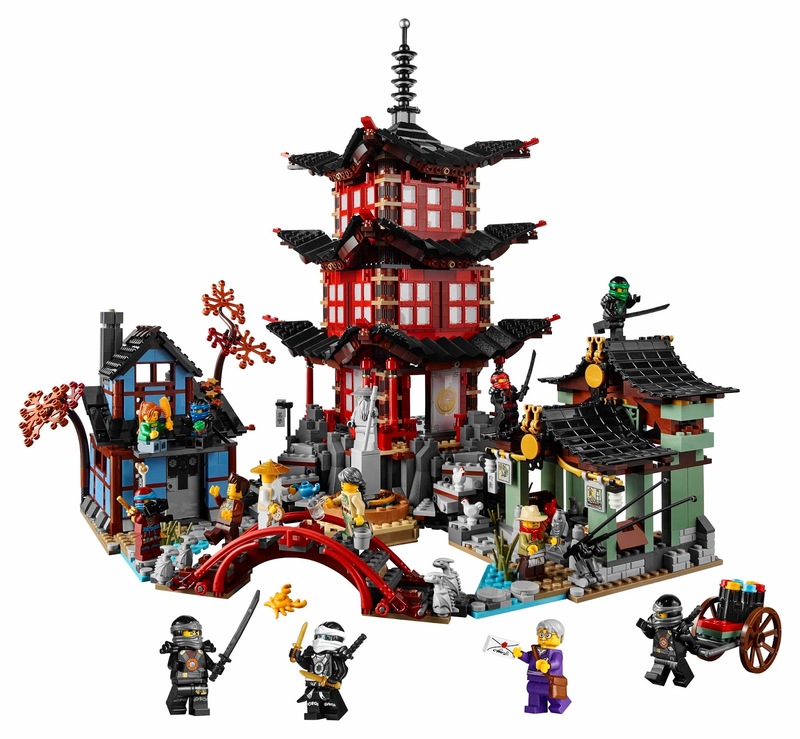 come with a temple of airjitzu, a blacksmith’s workshop and a smugglers’ market. 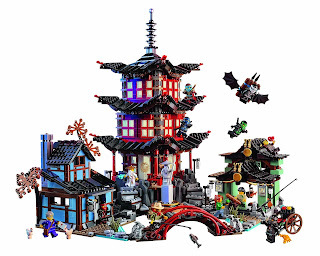 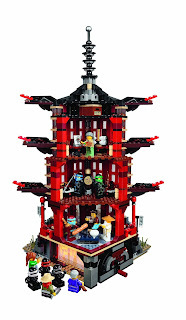 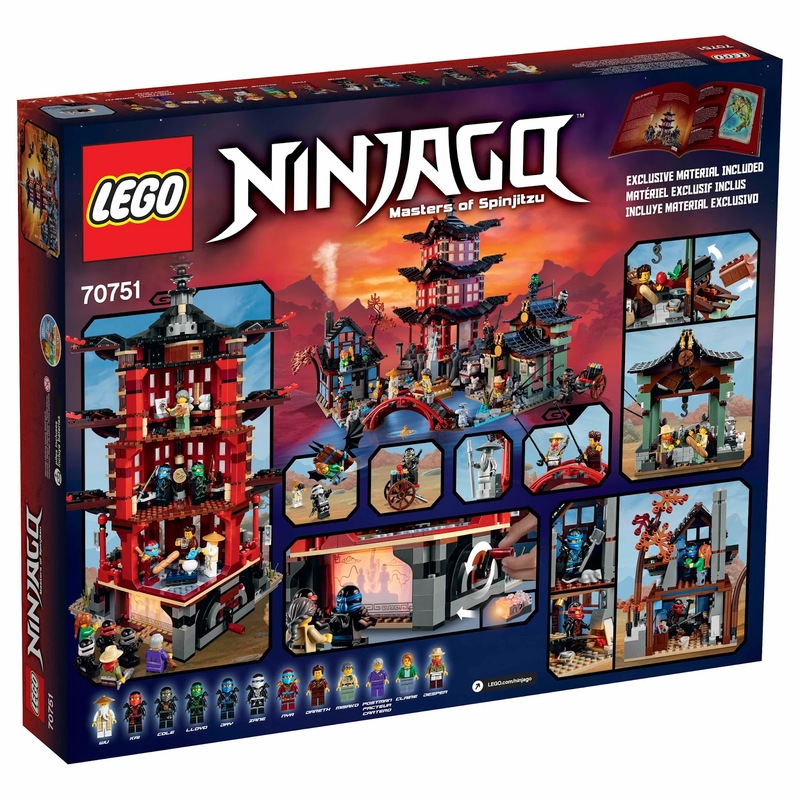 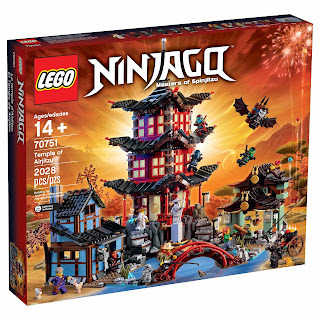 the temple has transparent plastic windows with oriental style decoration, sliding doors, reception area with a geometric floor carpet, a table, a teapot, a bowl, a spinnable shadow theater with a light brick, a ninja training room with weapon holders, 2 ninja swords, a ninja bow , a practice target, a wu’s study with 3 books and art canvas and an attic with storage box for cole’s stuff. 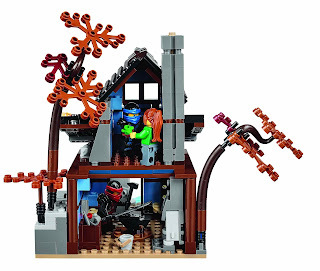 the workshop has wooden frame style walls, an openable door, a sign with anvil and hammer image, an anvil interior, a hammer, tool elements, an upper floor with ninja glider relic with detachable spear elements, a rat in the attic and 2 trees outside with fallen leaves on the roof and grass stalk elements. 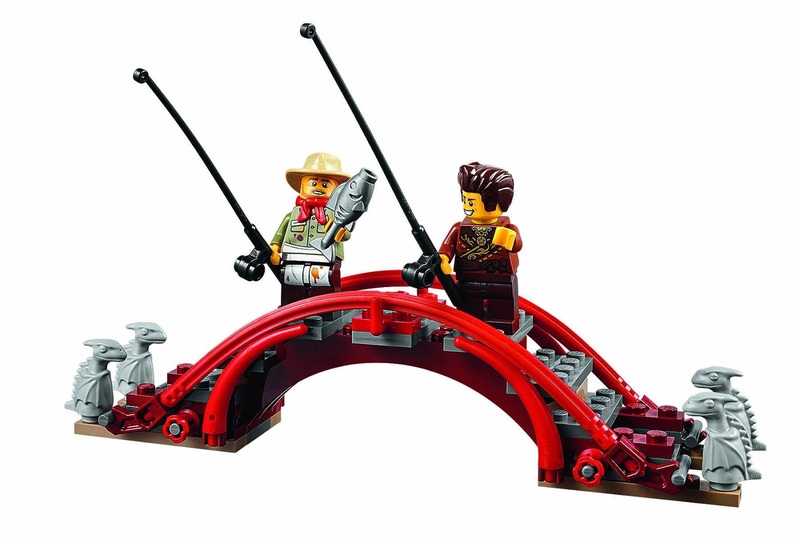 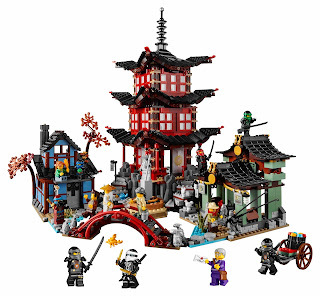 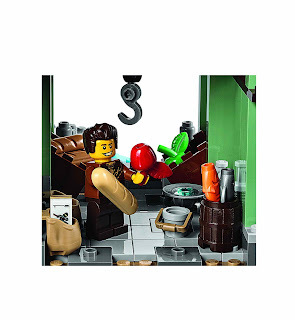 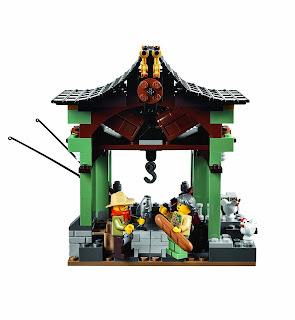 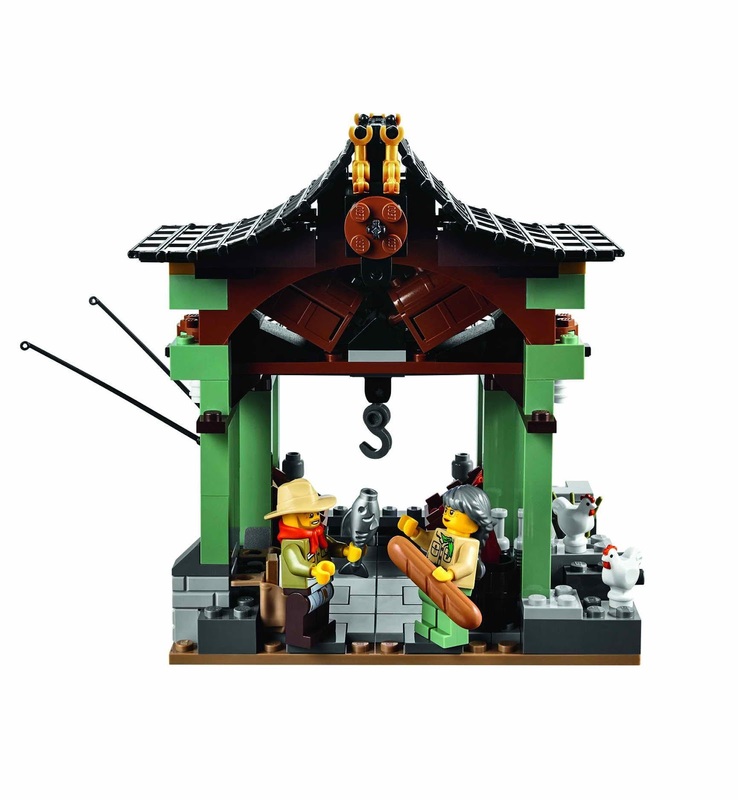 the smugglers’ market has a curved oriental style roof, golden oriental details, 2 hidden treasure chests filled with assorted golden weapon elements, a sign with bread image, a sign with fish image, 2 ninjago trading cards in a sack, a barrel with 2 fish, 2 fishing rods and food and grass stalk elements. 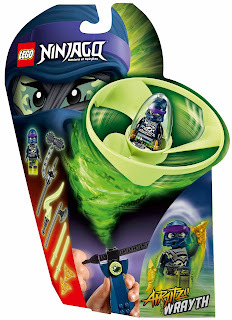 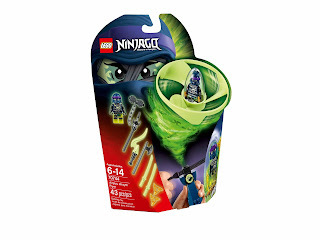 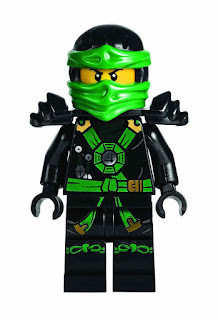 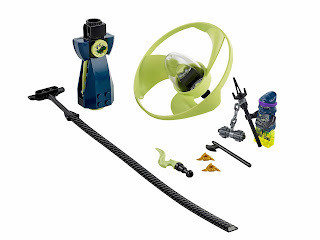 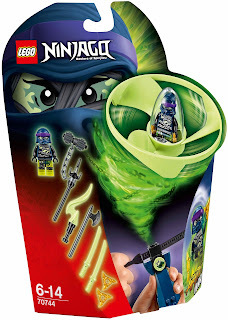 weapons included katanas for lloyd, kai, jay, zane, cole and nya. 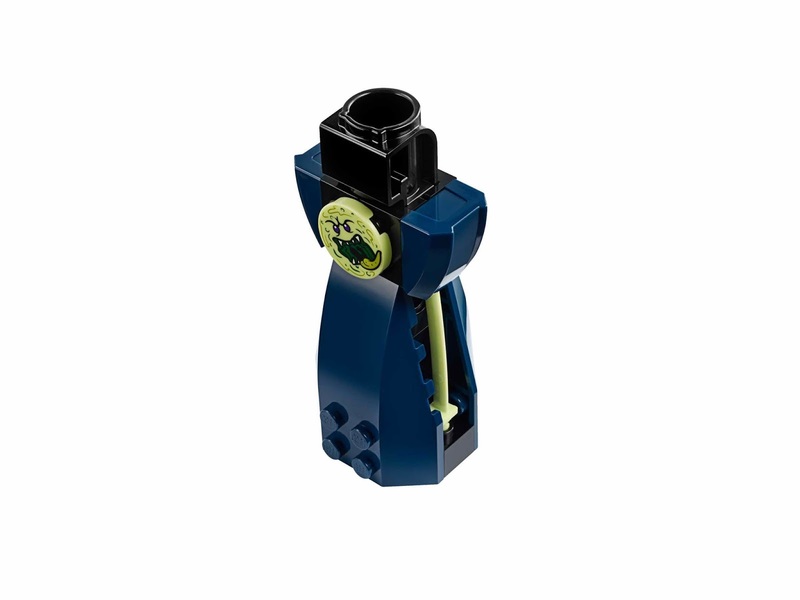 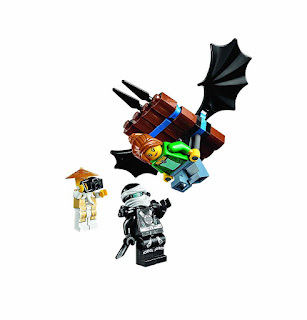 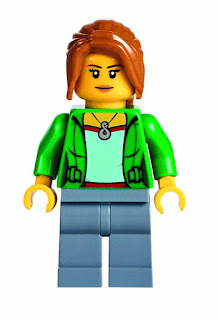 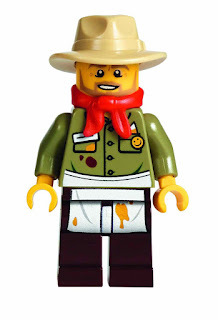 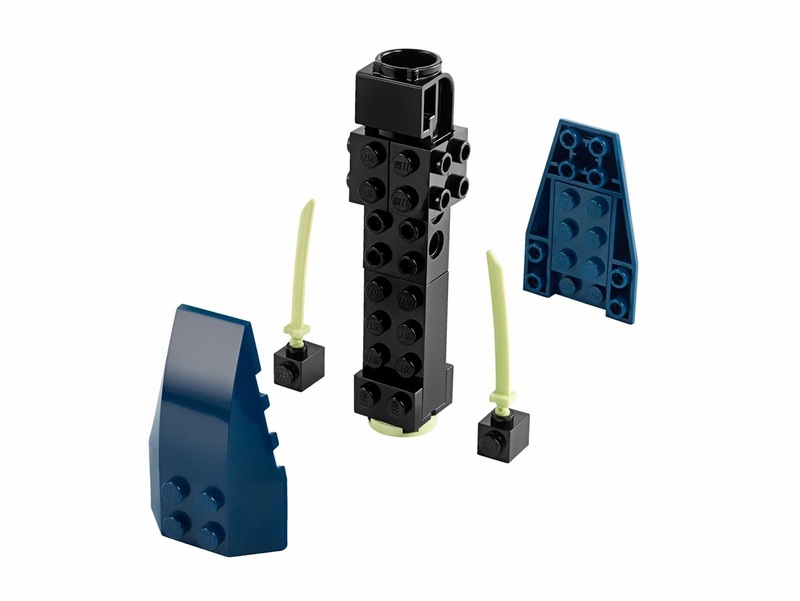 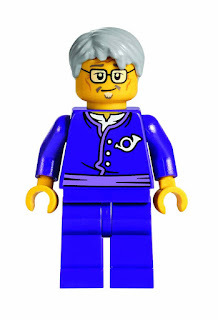 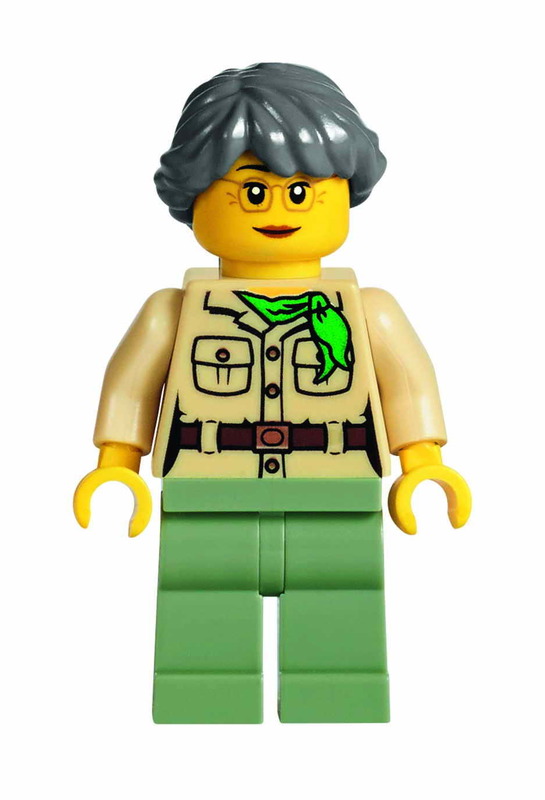 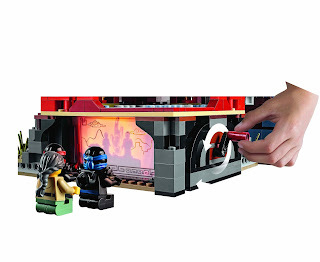 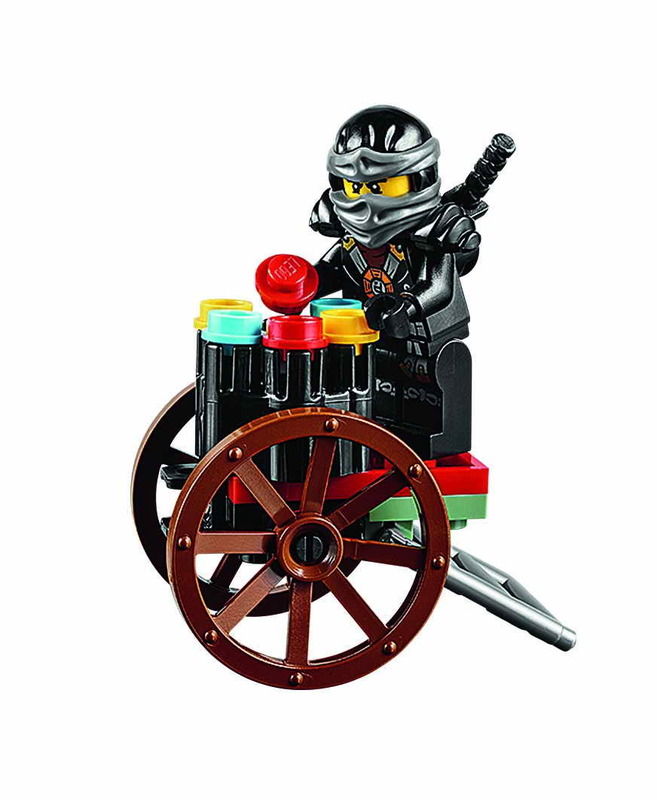 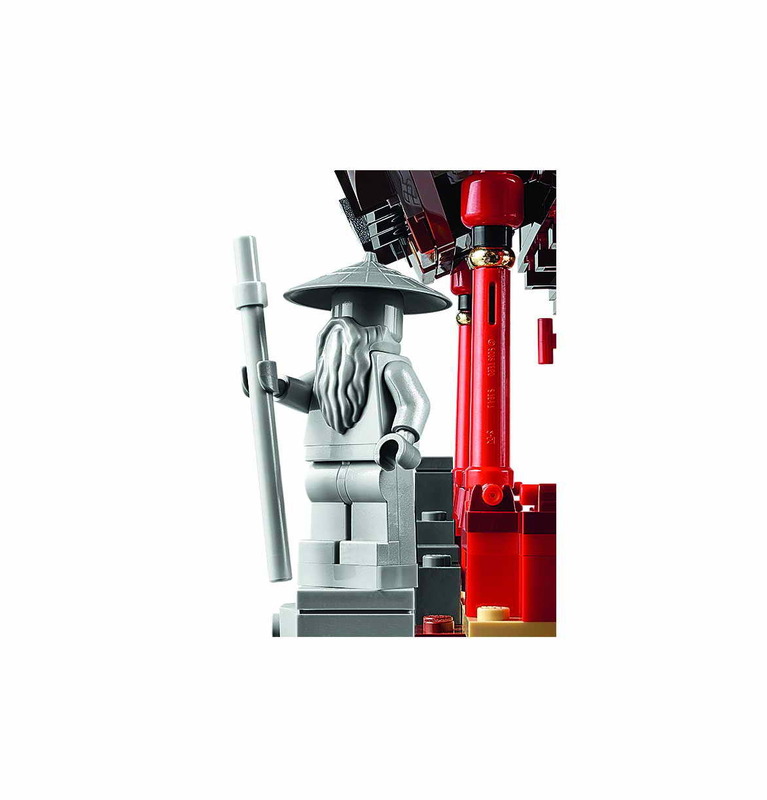 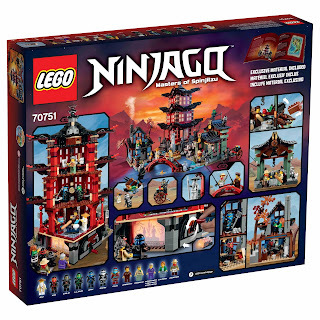 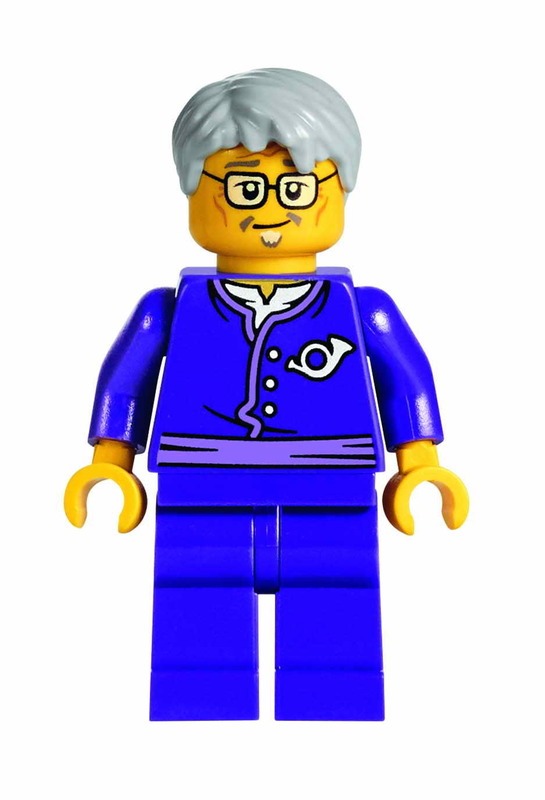 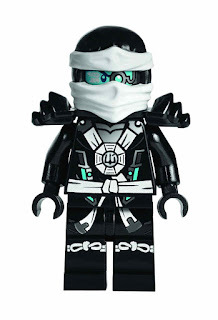 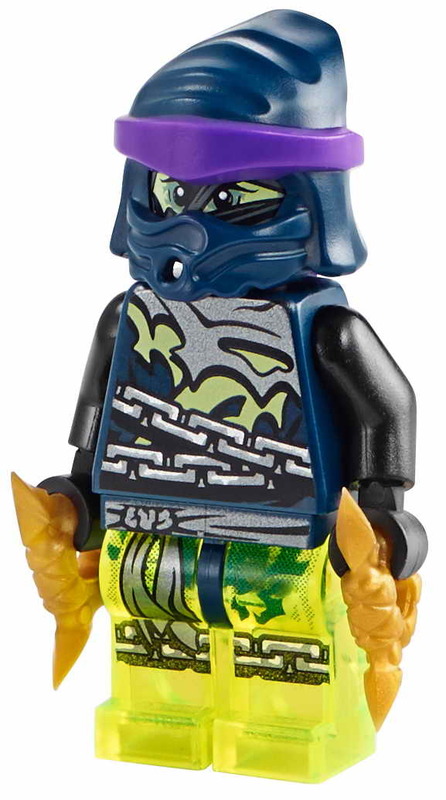 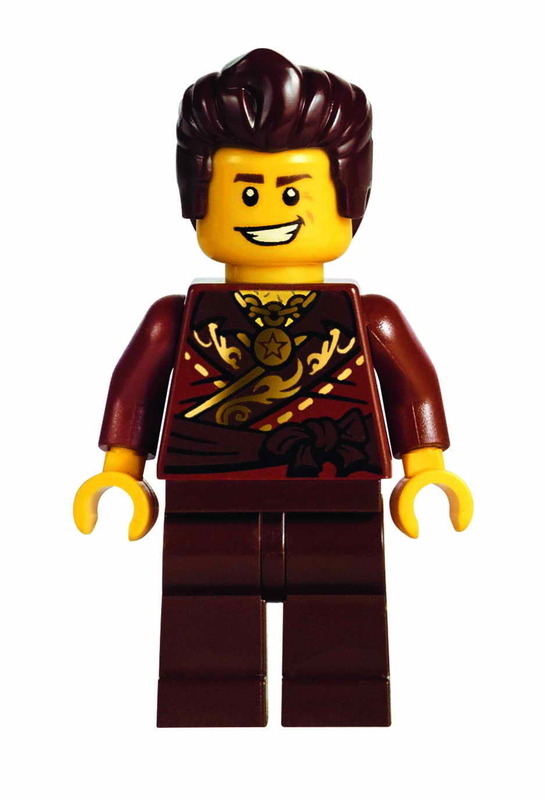 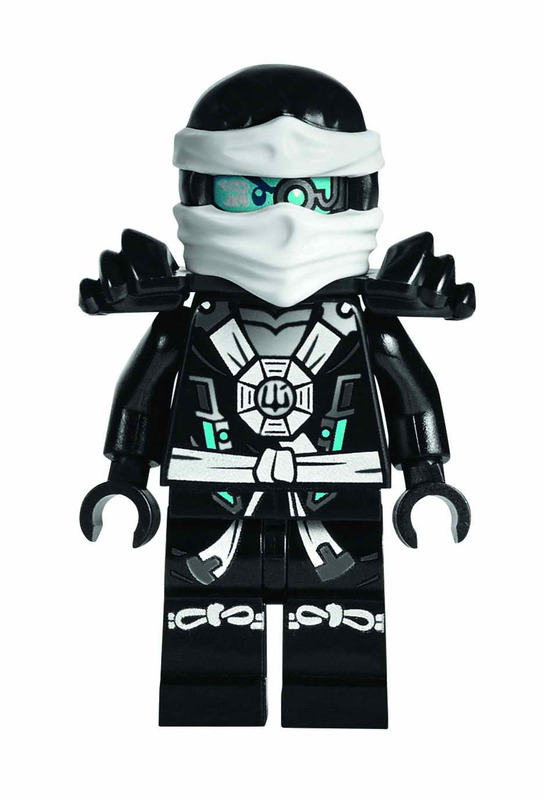 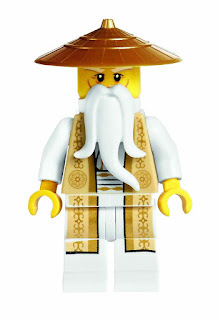 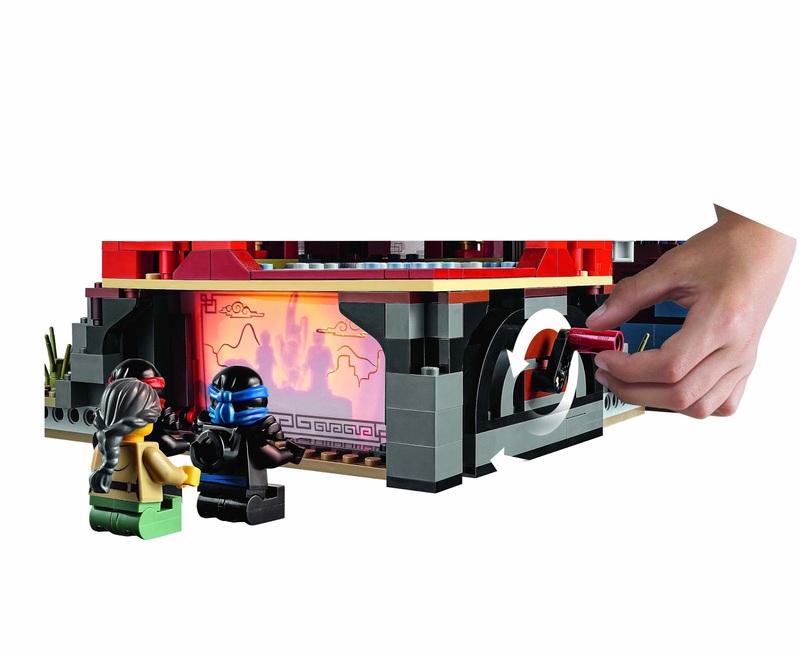 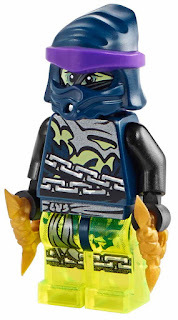 minifigs included a lloyd, a kai, a jay minifig, a zane minifig, a cole minifig, a nya minifig, a wu minifig, a misako minifig, a dareth minifig, a postman minifig, a jesper minifig and a claire minifig. 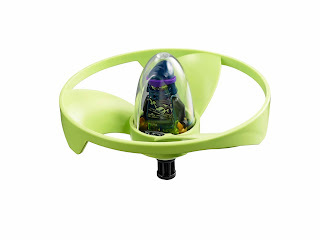 come with an airjitzu wrayth flyer. 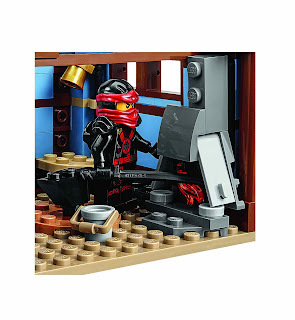 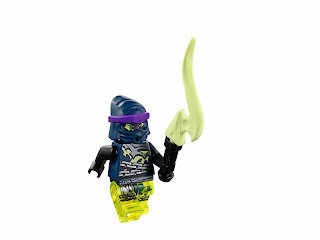 weapons included wrayth’s axe, phantom flame, spine chiller, 2 golden shurikens and 2 ghost swords. minifig included a wrayth minifig.